The Isle of Man TT festival kicks off on Saturday for the 98th edition of the world’s most famous motorcycle race. Last year saw Michael Dunlop smash the overall lap record on-baord the BMW S 1000 RR, achieving an average of 133.962mph and completing the notorious mountain course in 16 minutes and 53 seconds. It was a lap that was as thrilling as it was extraordinary and anyone who saw it will remember it. With this year’s edition of the race set to be just as exciting – despite the fact that John McGuinness is unlikely to race – you don’t want to miss it. If you’re lucky enough to be heading to the Manx island, see our spectator guide to find out exactly where you can and can’t stand during each race. If you’re not lucky enough to get over the Isle of Man, here’s a round up of the TV schedule so you don’t miss a beat. Where can I watch the 2017 IOM TT? At home on your couch. Every evening during the festival on ITV4. Practice sessions for the TT kick off on Saturday 27 May but ITV’s coverage kicks off on Monday 29 May at 9.00pm with a special program called Record Breakers. It runs right the way through the festival, ending on the 11 June with two review shows. 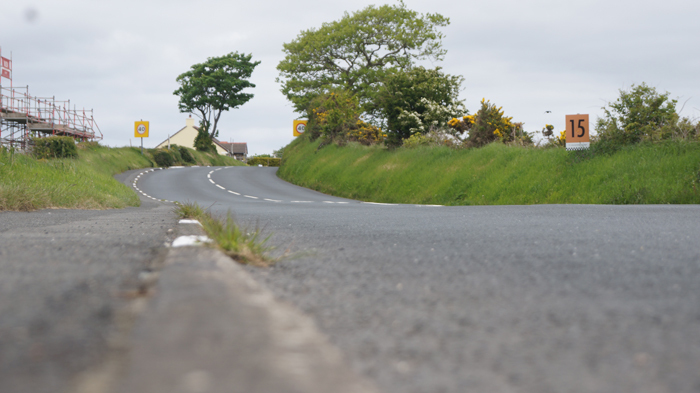 Think you know everything about the Isle Of Man TT? Check out our infographic with the best stats and surprising facts about the TT.